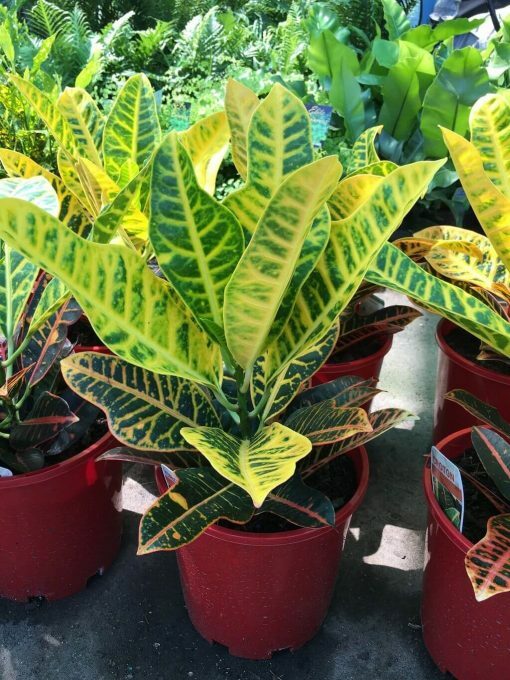 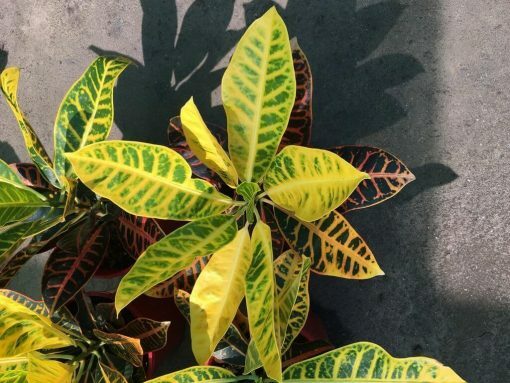 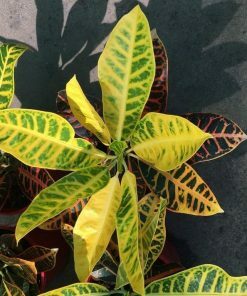 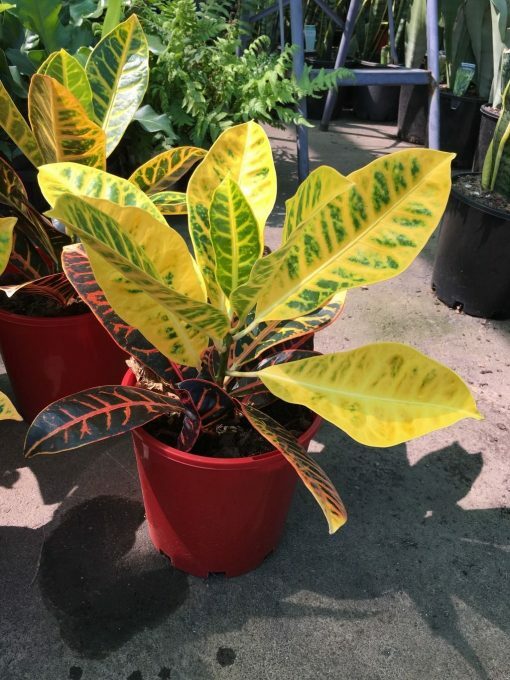 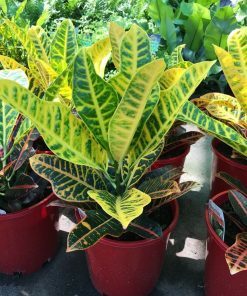 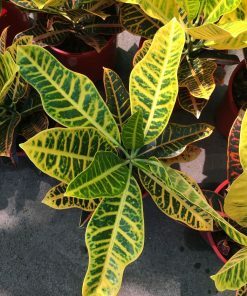 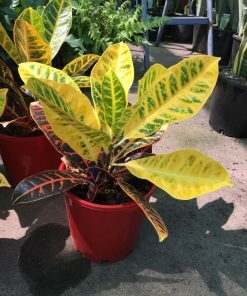 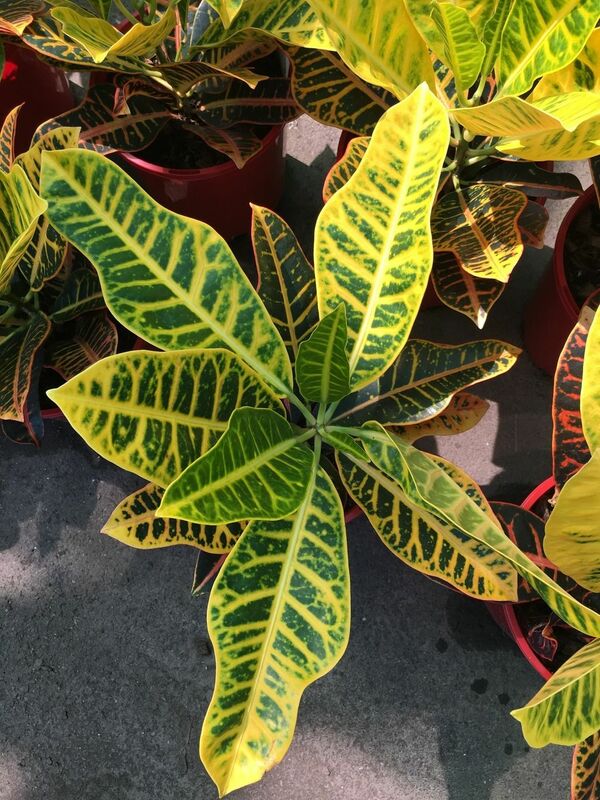 Croton Petra adds bright colour to the garden in the form of long, leathery leaves with splashes of red, orange, pink, yellow and green. 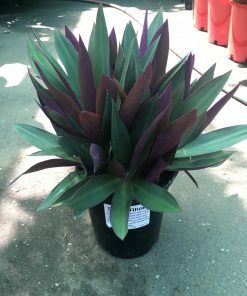 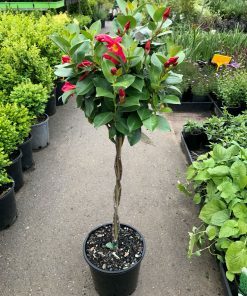 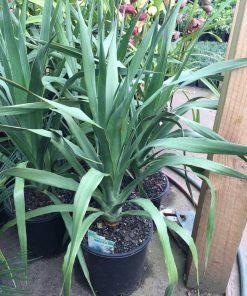 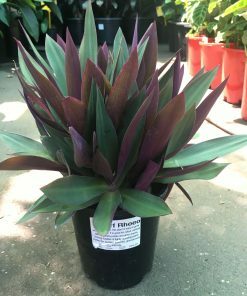 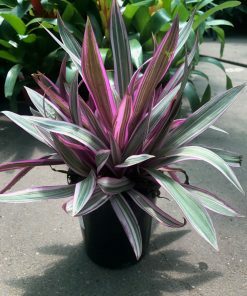 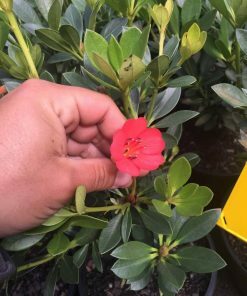 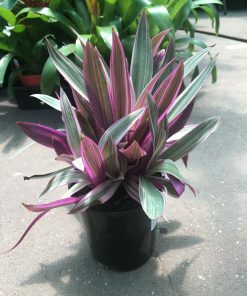 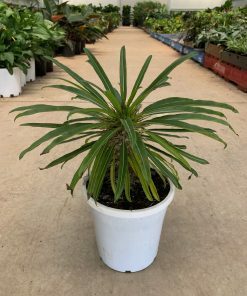 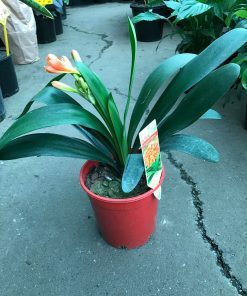 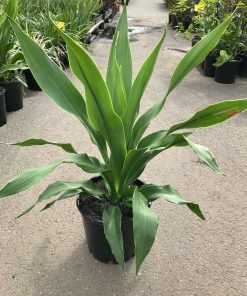 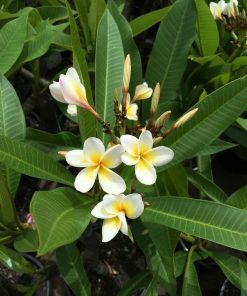 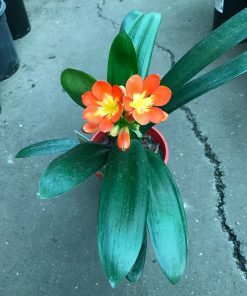 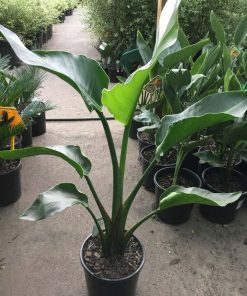 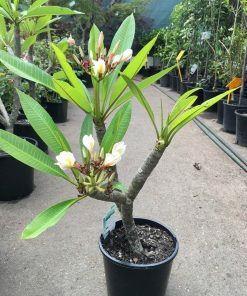 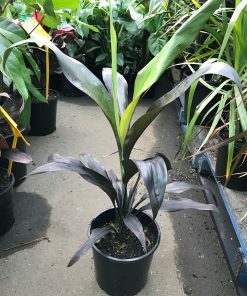 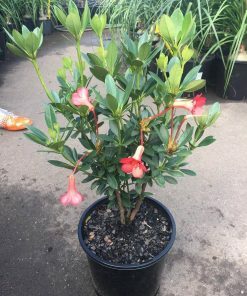 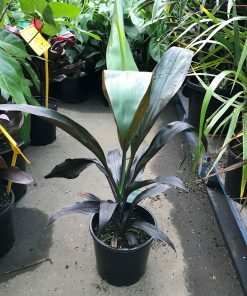 Great for shaded areas or indoors. 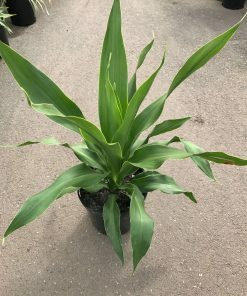 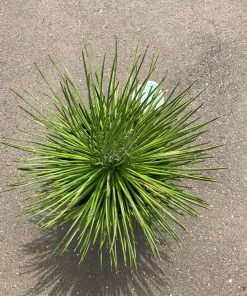 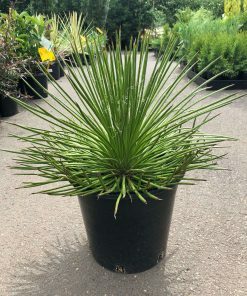 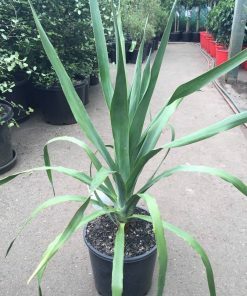 Great used as a border or mass planted.